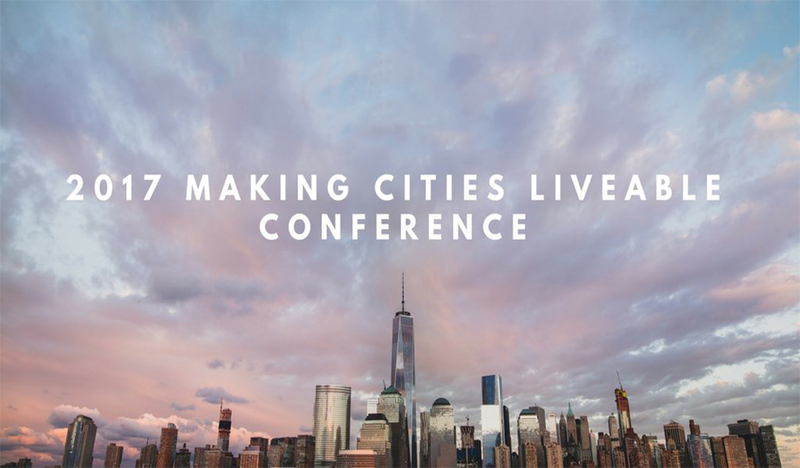 While Brisbane performed poorly in last year’s livability benchmarks, the “globally minded metropolis” is back on the list. 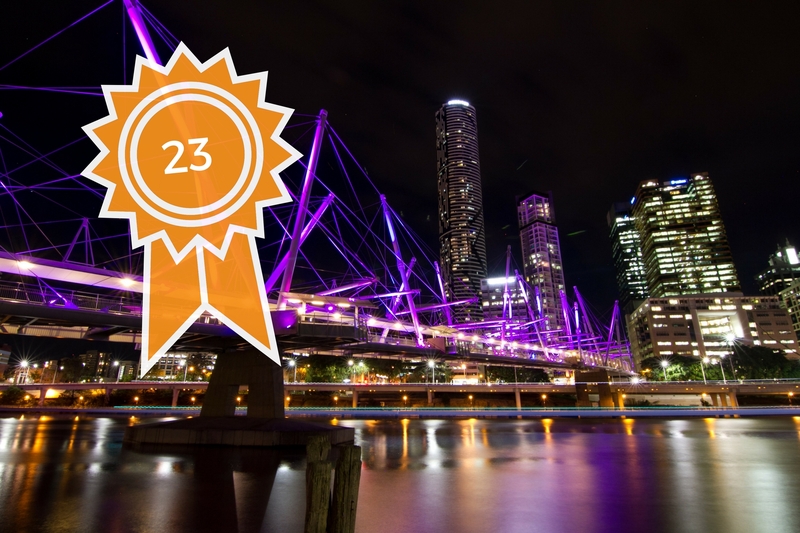 Brisbane has ranked 23 on the highly regarded Monocle Magazine’s list of the world’s top 25 liveable cities. The magazine commended Brisbane on its reinvention over the past decade, making positive reference to the Brisbane Airport Upgrade, the city’s focus on cultural events such as the Asia Pacific Screen Awards and the transformation of Fortitude Valley from a red-light district into a “hotbed of cafes and shops”. The Monocle rankings are based on a combination of publicly available information and requests to city officials. The ranking metrics are broad “covering everything from the average response time for an ambulance to the price of a decent cup of coffee”. Tellingly, they decided to add a new metric this year – the number of homes built in the past year. Housing affordability is a major problem facing many of the world’s best cities including our home-grown competitors, Sydney and Melbourne. That’s why it becomes more important than ever to say yes in my backyard to good development outcomes. 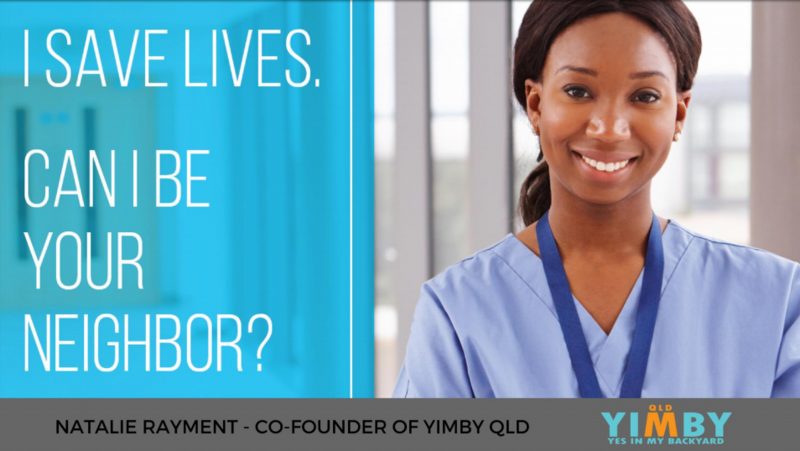 Brisbane’s quality of life depends on it.